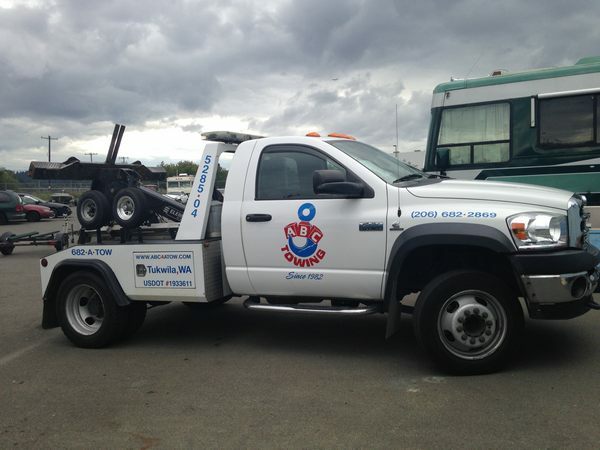 ABC Towing, Inc. has been providing the best towing services available in the greater King County region for over 36 years. The current owners have been running the company since 1993. As a locally owned family operated business we genuinely care about our customer. Fast, Friendly and reliable. We send our drivers to ongoing training as safety is our first priority. Each of our drivers are highly trained to provide the best service available. Our drivers have been with our company for 4 years – 25 years. The average length of employment is 10 years. Know that our experienced drivers are being sent to provide you the best service available. 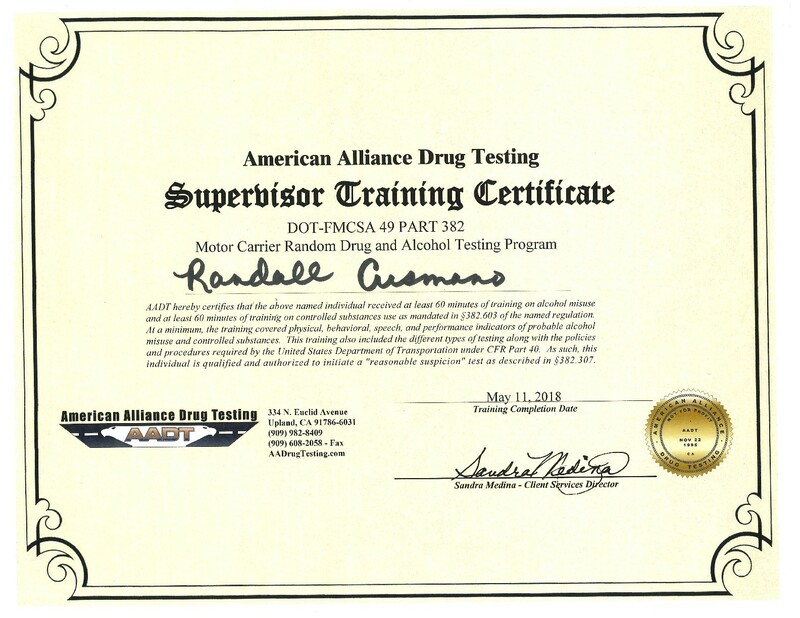 Our most recent training was May 11, 2018, for both FMCSA Random Drug and Alcohol Testing and Wreckmaster Tow Training. Since 1982 ABC Towing has been the most trusted towing service in the area. You never know when you will need to call a tow truck. Call us for fast service. We are available 24 hours a day 7 days a week 365 days a year. Our trained drivers will be able to tow your car safely and get you off the road quickly. 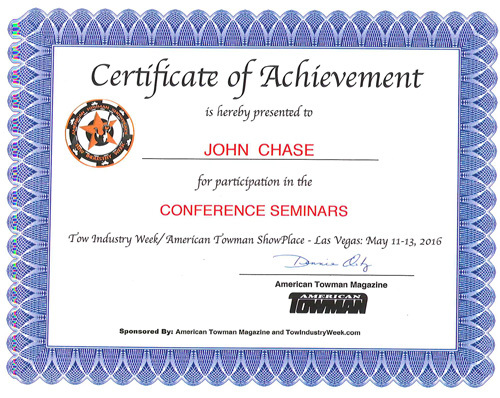 We tow all makes and models. We provide special handling for exotic cars and motorcycles. As Seattle’s preferred provider for Tesla we strive to take extra care for all the cars we handle. 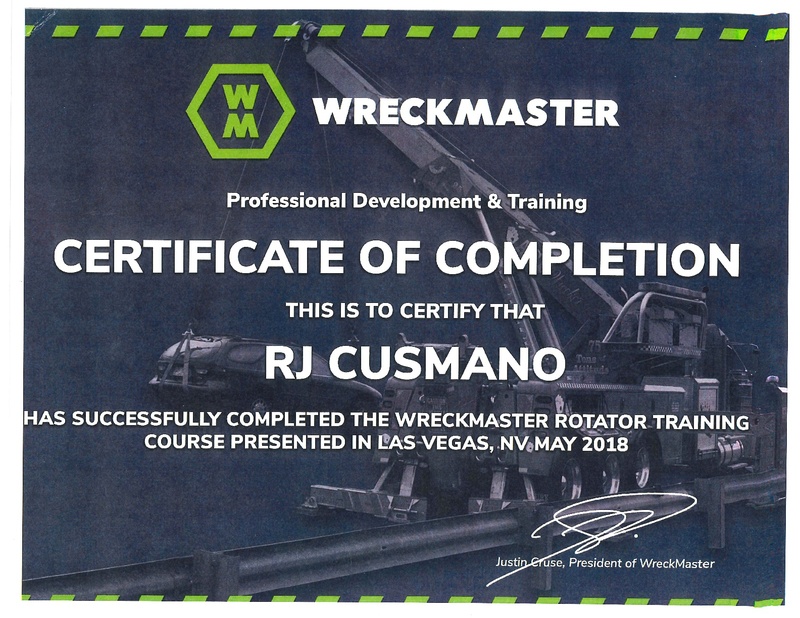 Accident Towing no problem we can handle any situation as we are called by many municipalities because they can trust us to clear the roads quickly and professionally. We genuinely love our customers. We strive to treat all our customers with respect. 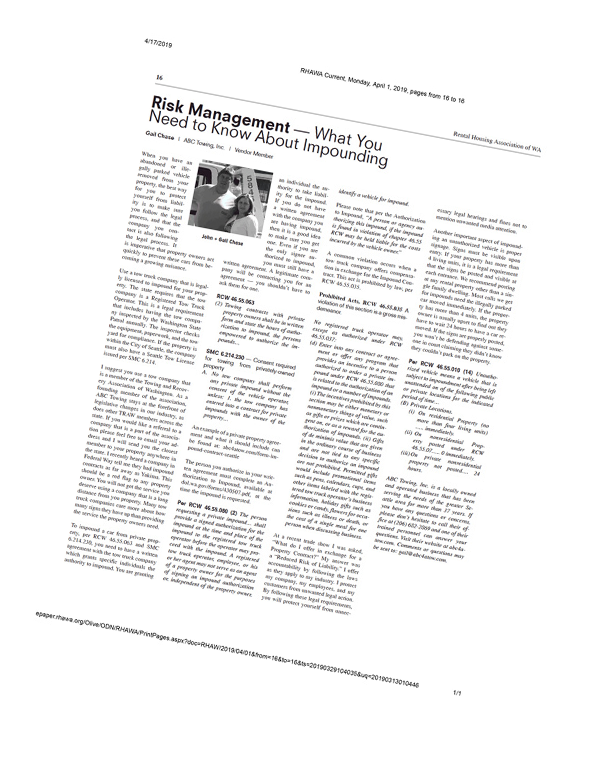 Each employee is understanding that most of our customers are experiencing a tough situation. We strive to answer our phones quickly and will little wait times. Our drivers are trained to respond immediately and our dispatchers work to give accurate arrival times. 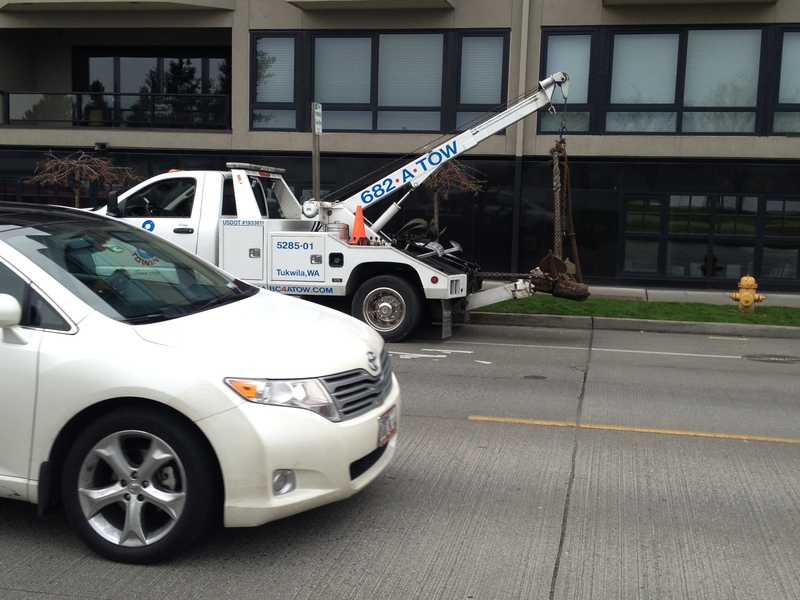 ABC Towing Seattle provides reliable towing service every day. Call ABC Towing when for fast and dependable help.